As the kids return to school and the weather gets a little cooler, Ballina Arts Centre delivers a packed programme of events to keep you entertained this month! 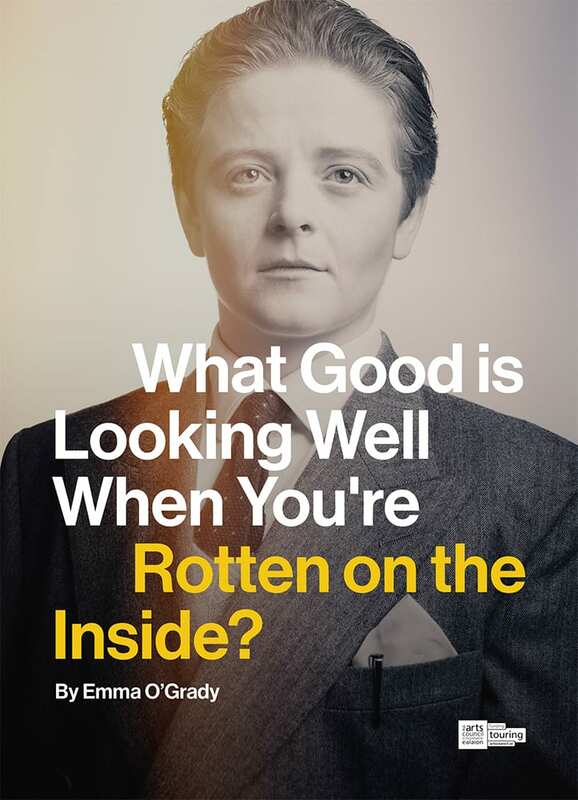 With a great line-up of Theatre (What Good is Looking Well When You’re Rotten on the Inside? ), Music (Sean Tyrrell), Visual Art (Jean Carabine, Betty Gannon and Sarah Lundy) and Workshops (Drama workshop with Walker Ewart) in the next few days the first two weeks of September alone are jam-packed with a great mix for everyone!… come along you won’t be disappointed! Details of all upcoming events and how to book below!! 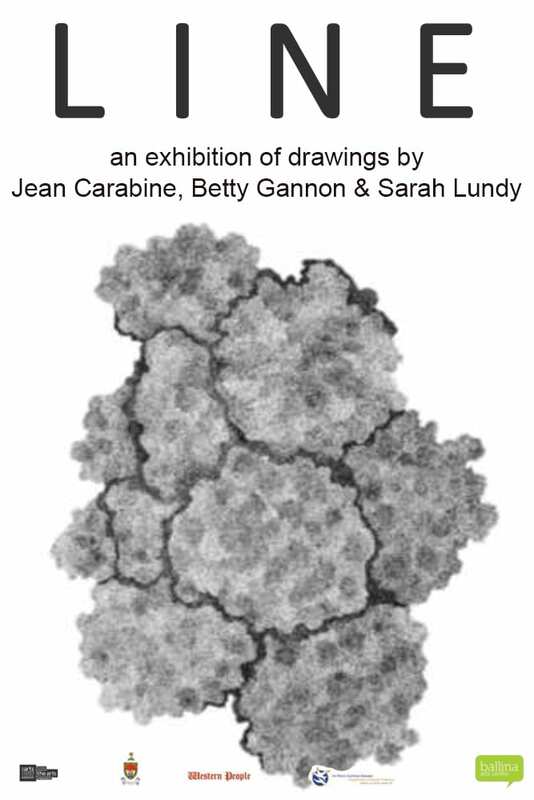 L I N E is an exhibition looking at different approaches to drawing, featuring the work of three artists, for whom drawing is essential to their practise. Each artist approaches drawing from a different perspective, but all of their work is contemporary and grounded in a conceptual framework. Runs until 27th October. Admission free. All welcome. 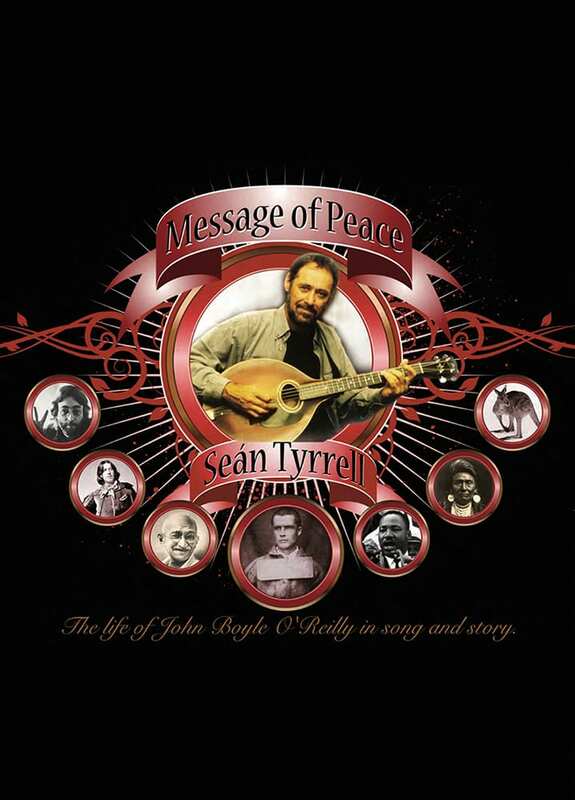 Message of Peace is the deeply moving story of the lesser-known Irish hero John Boyle O’Reilly (1844-1890). In a riveting stage presentation, the extraordinarily talented singer-bard Seán Tyrrell brings this forgotten visionary-poet to life, weaving a varied tapestry of traditional music, song, words and poetry. John Boyle O’Reilly’s story crosses three continents, jail, persecution and escape. A fascinating journey – and a must see production! Tickets: €15 / €12. Early booking advised. One month before his death, retired civil servant and man of few words Paddy O’Grady had a sudden urge to talk. Using a cassette tape recorder, he recorded hours of absurdist stories and musings on life. Now, Paddy’s granddaughter examines the fragile personas we present to the world, who we might be behind them and who we could be instead in a show about emotional inheritance and grief for wasted creativity that serves as both a tribute and a warning. Supported by the Arts Council, Galway City Council, Galway Theatre Festival, Mermaid Arts Centre, Áras Éanna (Inis Oírr) and Laois County Council. Tickets: €15 / €12. Early booking essential. 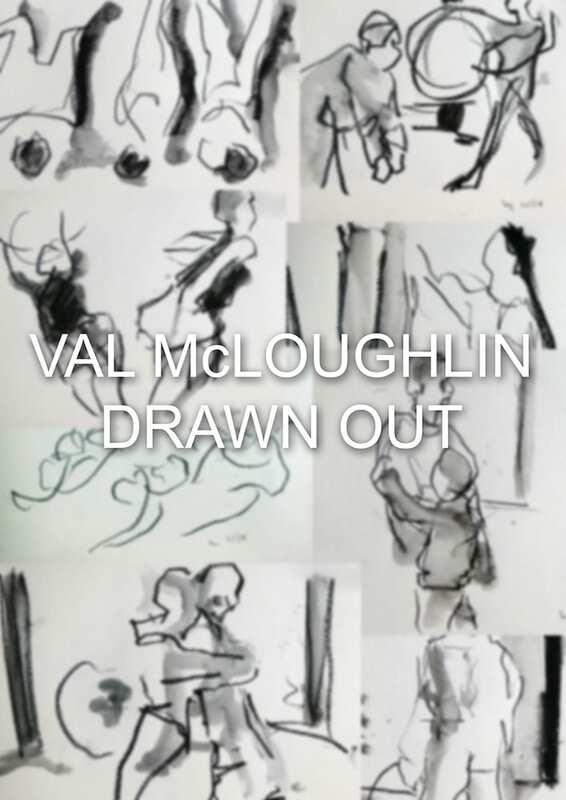 An exhibition of drawings by Val McLoughlin created at live performance events at Ballina Arts Centre over the past three years. Opens Mon – Sat 10am – 6pm until 27th October.